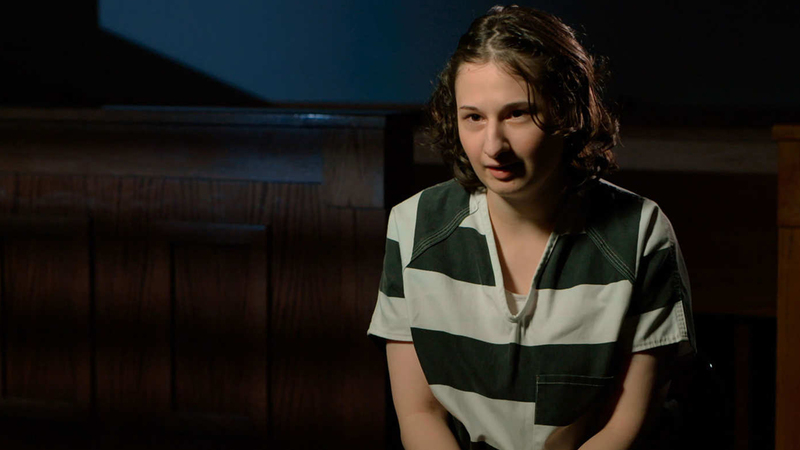 Gypsy Rose Blanchard, the subject of Hulu‘s new true crime series The Act, is engaged. People confirmed the news on Friday after speaking with Blanchard family friend Fancy Macelli, who notes that 27-year-old Blanchard is “taking it slow,” but does have a fiance. Here’s what we could find out about this unlikely romance. Once her abuse was uncovered, Blanchard admitted she had asked Godejohn to kill her mother so she could escape. He was later convicted of first-degree murder, and sentenced to life in prison without parole. If you’re itching to know more details about Blanchard’s fiance — for example, his name — we don’t suggest holding your breath. Macelli explicitly says she won’t “release his name or anything like that,” since Blanchard prefers to keep him “private.” Given how many people are interested in the details of Blanchard’s life, we can hardly blame her. For now, the couple is waiting to get married until Blanchard is released. Blanchard will be eligible for parole in 2024 (she’ll be 32 at that time), though her family is petitioning for relief. The “Free Gypsy Rose Blanchard” petition, started by Blanchard’s father Rod, says Blanchard has “suffered long enough,” and asks that she be awarded either a shorter sentence, or relocation to a mental facility “where she can get the better help she needs.” While it’s unclear how successful his petition has been, we’re glad that Blanchard now has supportive family members in her life, and hope this engagement is the start of a better chapter in her life.